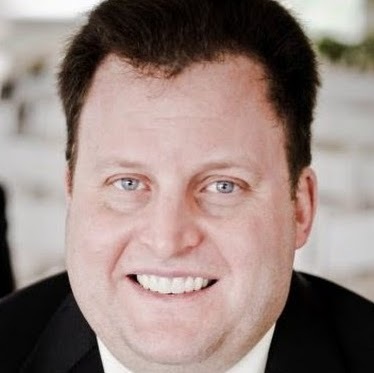 Facebook is taking steps to ensure that page administrators of pages with large audiences in the U.S. are who they say they are, and to prevent unauthorized access to those pages. 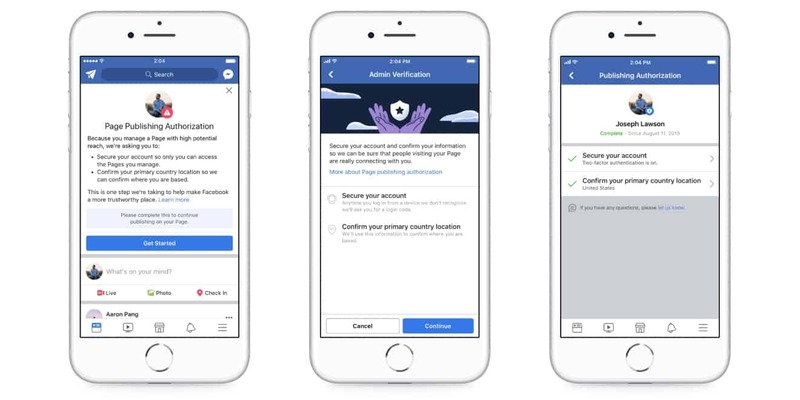 Page admins will need to secure their accounts with two-factor authentication and confirm their primary country locations, or they will no longer be able to post on their pages. 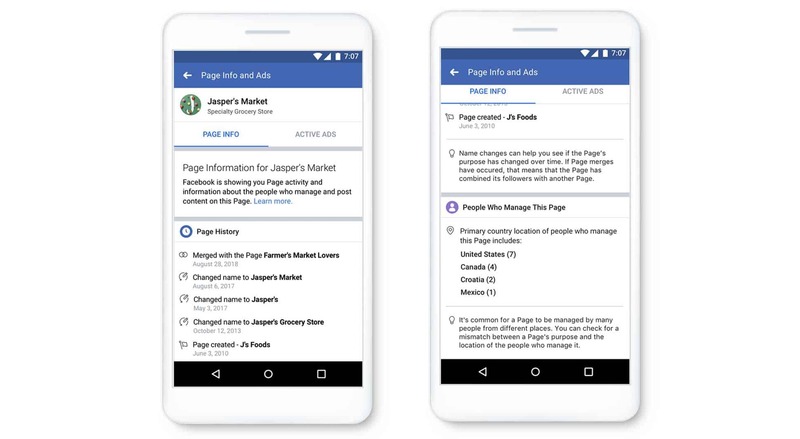 The info and ads section of pages will also now begin providing people with more information, including whether the page has merged with another page (located under Page History) and a new People Who Manage This Page section, which will include the primary country locations of users on the list.